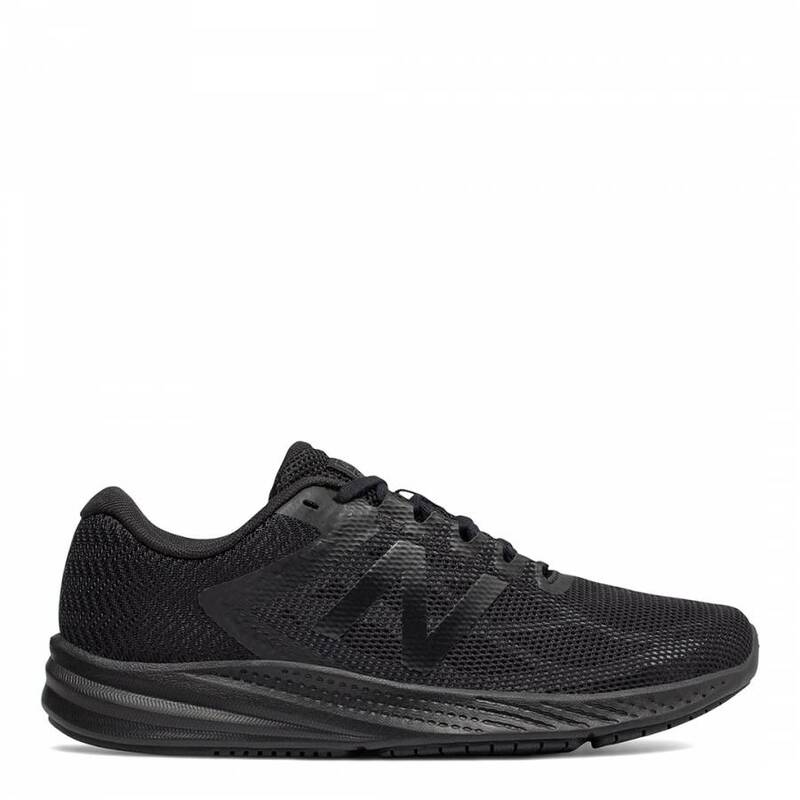 Go faster and further with the New Balance 490v6 running shoe. 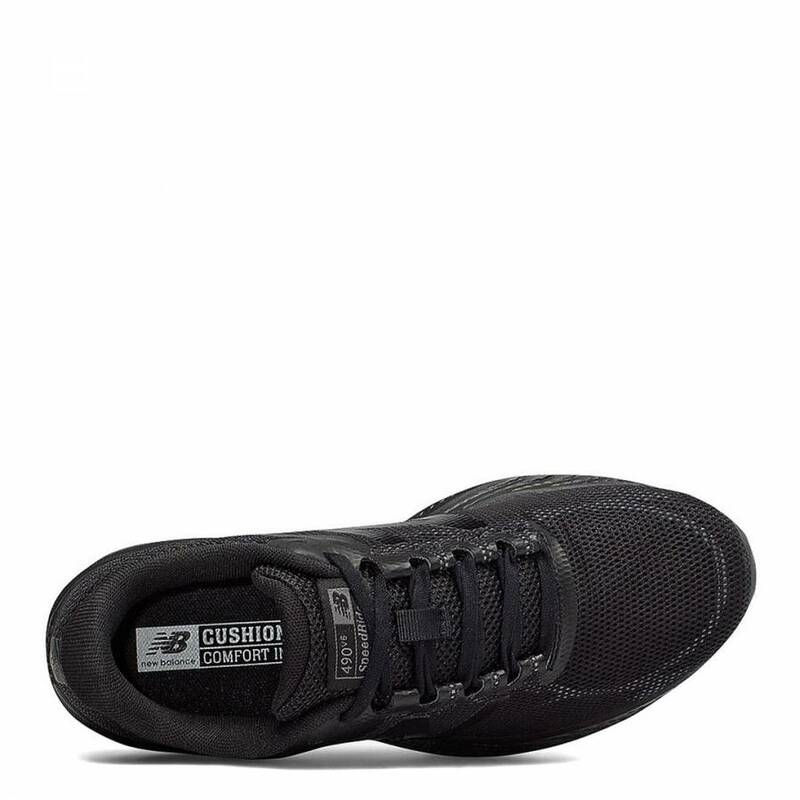 Features a mesh upper with a no-sew material application which is both durable and breathable for that extra comfort. The sole features supreme cushioning with a classic rubber outsole.